Ran into a cute herd of deer on the high Colorado prairie plains. 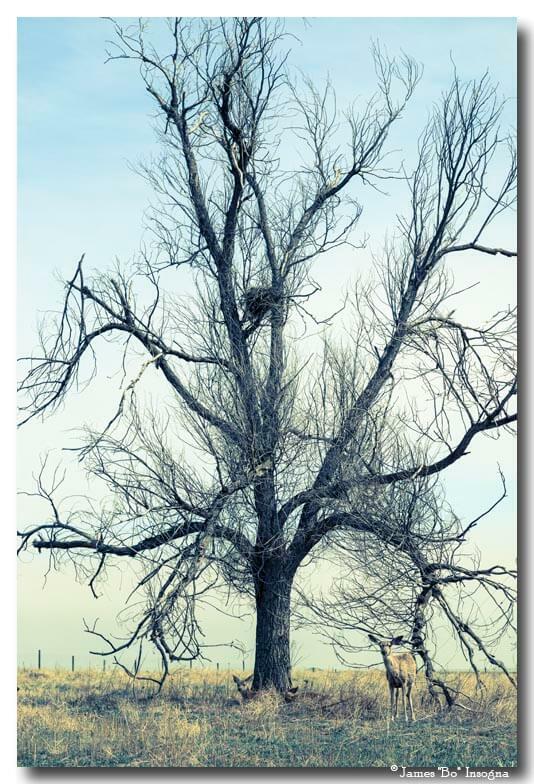 This mule deer looks like he is the guardian of the tree and Eagle's nest. Would have made my day if the eagle would have been in there. But Maybe another day. Colorado is filled with wildlife. Funny when I lived here in the 80's there were no Moose until they introduced them in the late 80's. I never remember bear sighting like we see on a regular basis. Our frame prints are assembled, packaged, and shipped by our expert framing staff and delivered "ready to hang" with pre-attached hanging wire, mounting hooks, and nails. James BO Insogna: Artist Website is one of the largest, most-respected custom framers in the world. We stock over 250 different frames which can be used to create museum-quality masterpieces from any print. 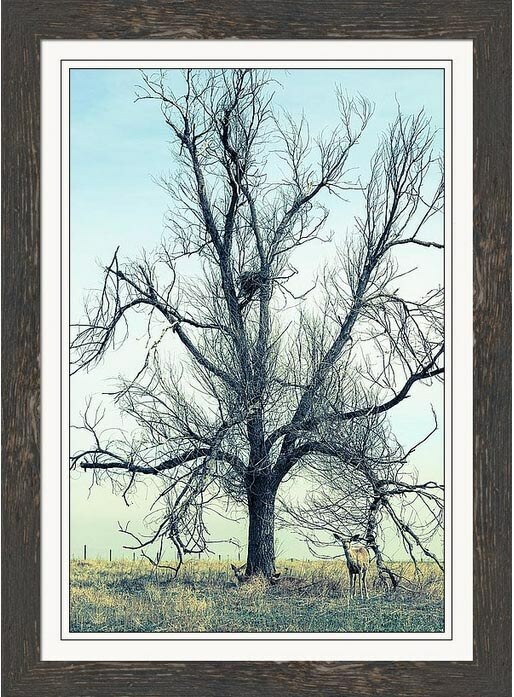 All framed prints are assembled, packaged, and shipped by our expert framing staff within 3 - 4 business days and arrive "ready to hang" with pre-attached hanging wire, mounting hooks, and nails. Our wholesale buying power allows us to offer frame prices which are typically 25 - 40% less than retail frame shops. 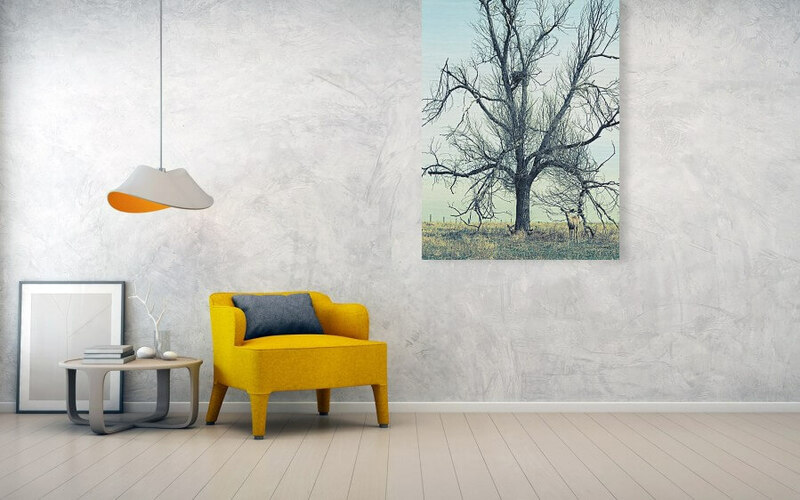 This is an incredible way to decorate your office walls, home walls, cafe, restaurant, boardroom, waiting room, trade booth or almost any commercial space. Museum quality art with fast, secure, world wide shipping to your door. 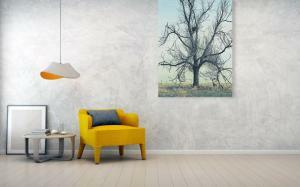 Order custom ready to hang framed art prints here. This is a great art piece that will start some conversations and put a little life into your decor weather it is your home or office. Makes a great gift too. Check out all the other decor products that are available.